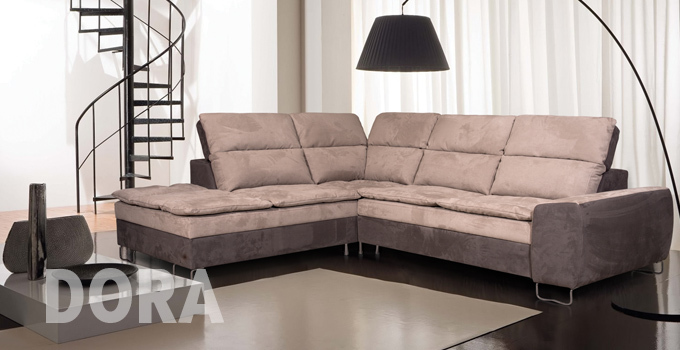 Year after year, the SAVELO upholstery product has been recognized for its comfort, design innovation and affordability. 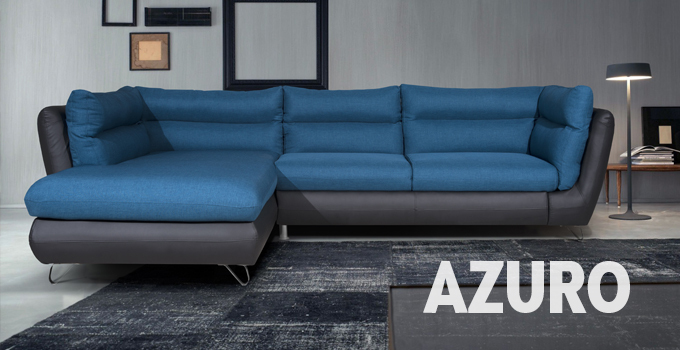 Our commitment to partners and consumers in the past 20 years brought us to the leading positions in upholstery furniture production. 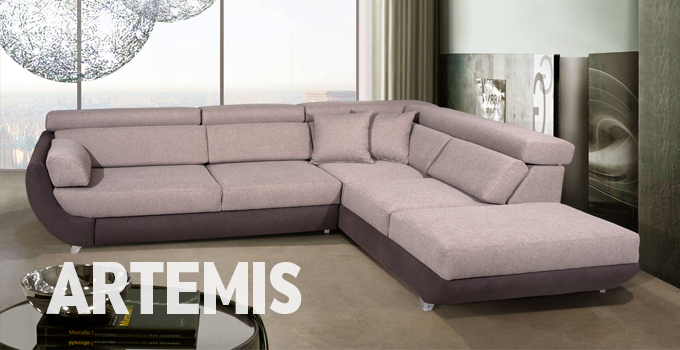 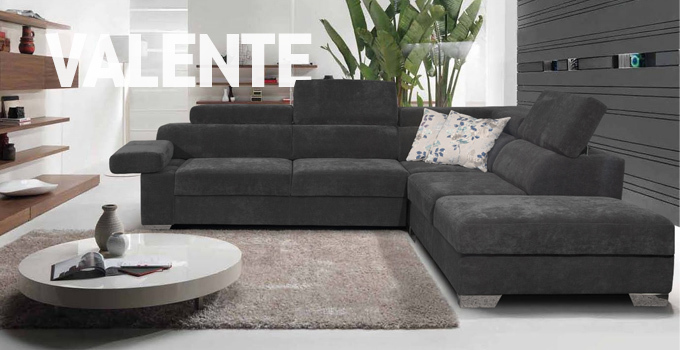 Understanding the needs of our customers, we offer endless possibilities, creating the perfect product.Completely natural and certified materials in a surprising palette of colours, cover our upholstered furniture.Contemporary, traditional or somewhere between, our sofas combine beauty and practicality. 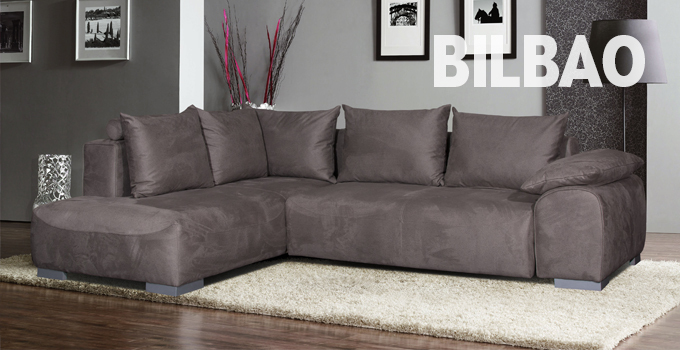 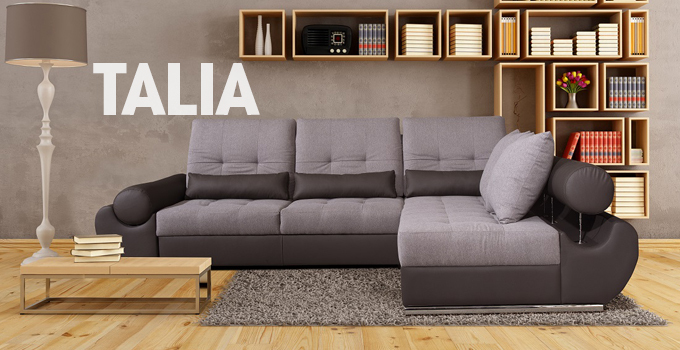 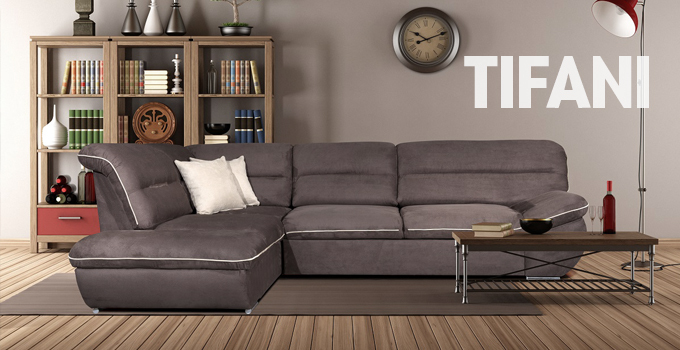 SAVELO is dedicated to bring you the latest in upholstery comfort, value and design. 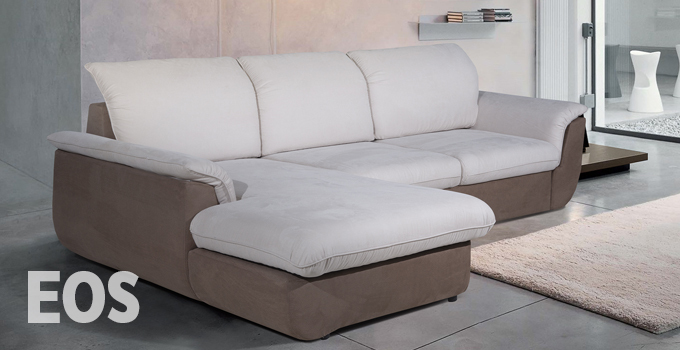 Sit and discover comfort!